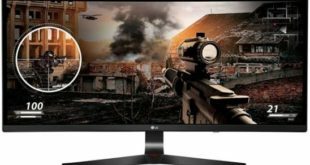 Last month ViewSonic had announced the gaming monitor at the CES 2018. 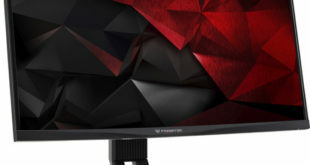 This new ViewSonic XG2560 monitor is designed for gaming, so we are obviously talking about the latest generation gaming monitors that aim to satisfy the needs of a wide range of users. The ViewSonic XG2560 is a 25-inch monitor that uses a TN panel with FHD resolution but offers a 1ms response time and 240Hz refresh rate. The XG2560 also supports Nvidia G-Sync technology. The brightness is 400 cd/m2, the dynamic contrast reaches 120000000:1, while for the input we find HDMI, Display Port, and a USB 3.0 5-port hub. 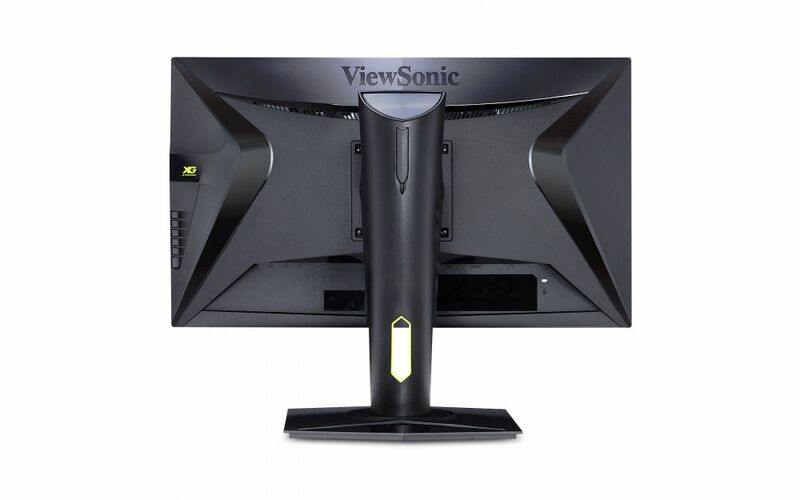 It comes with 240Hz refresh rate, as well as NVIDIA’s G-Sync Technology, so this ViewSonic monitor virtually eliminates screen tearing and stuttering so you can react instantly and in the moment. 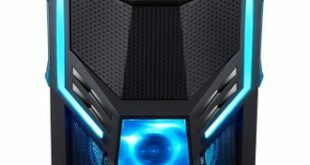 It also combines NVIDIA ULMB (Ultra Low Motion Blur) technology with a 1ms response time to deliver smooth and blur-free gaming. The XG2560 also features various Game Mode feature optimizes visuals for FPS, RTS, and MOBA. It has an ergonomic stand that features an integrated headphone hook and cable management functionality. The stand is fully adjustable capable of considerable swivel, pivot, tilt, and height adjustment. 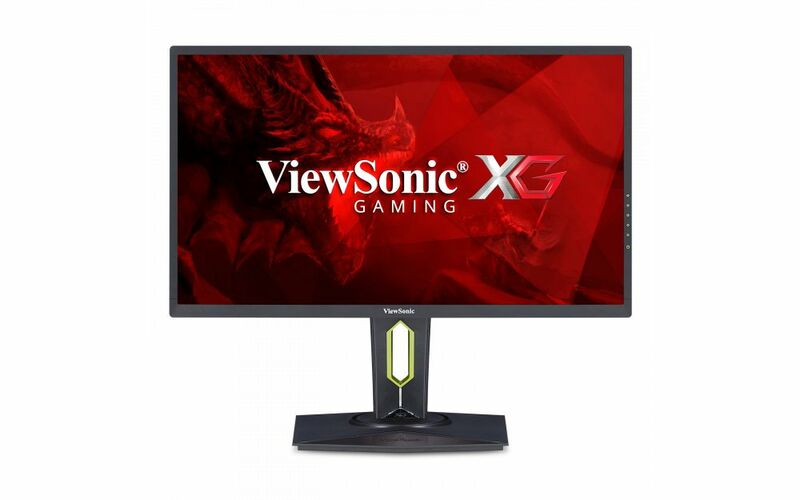 The ViewSonic XG2560 price in USA is $559.99 on Amazon for a 25-inch 1080p model and comes with 3-year warranty.